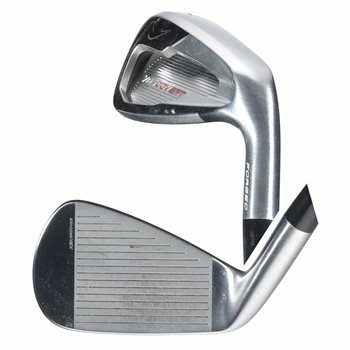 3balls.com gets hundreds of new arrival used golf irons sets every day. There's something for all golfers, from beginner golf iron sets, to irons for scratch players. All from the best brands in Golf at discount golf iron set prices.